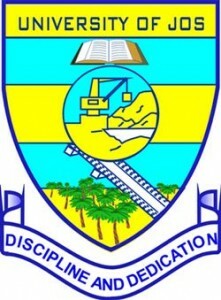 The University of Jos (UNIJOS) has released the list of candidates offered provisional admission into the university degree programmes for the 2017/2018 academic session. UNIJOS prospective students that participated in the university screening test can now check their admission status online. Go to UNIJOS admission list checking portal at https://mis.unijos.edu.ng/ug/portal/admissions. Supply you JAMB registration number in the required column. Click the search button to know your admission status. Read Also: UNIJOS Registration Procedure for Newly Admitted Students. Congratulations to all the candidates that made it to admission list.